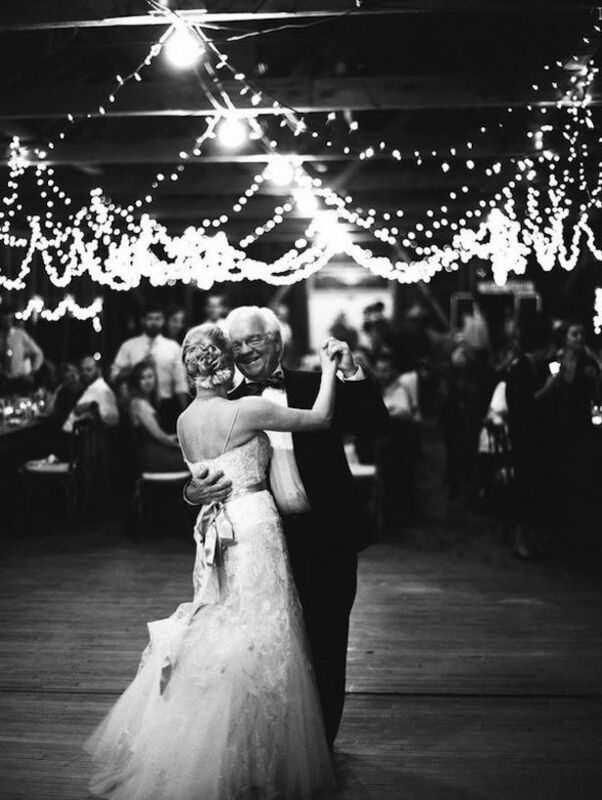 Father’s day was last weekend here in the US and we wanted to celebrate your dad with a little roundup of the best songs for the father-daughter dance. 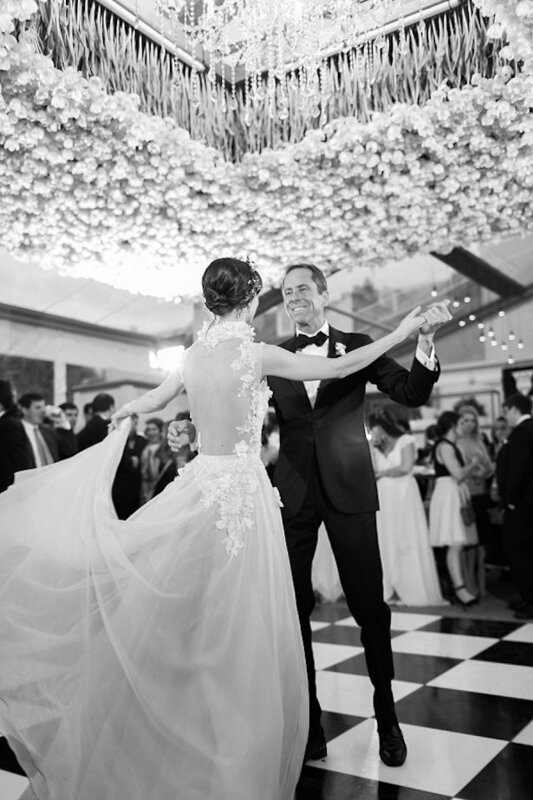 The dance between a father and his daughter on her wedding day always is a heartfelt moment. 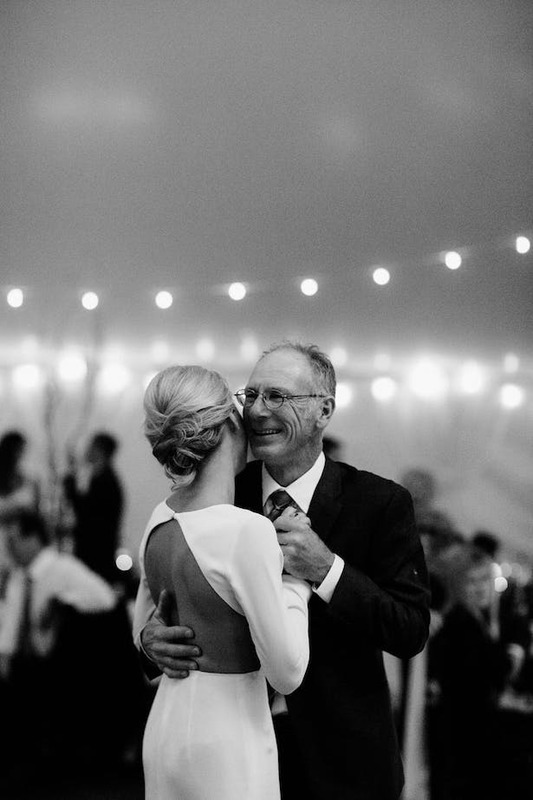 It is the symbol that it’ is the last time that your dad will get to dance with you as his “little girl,” and it’s a special few minutes that you get to spend solely with the man that raised you and ultimately got you ready for this moment. 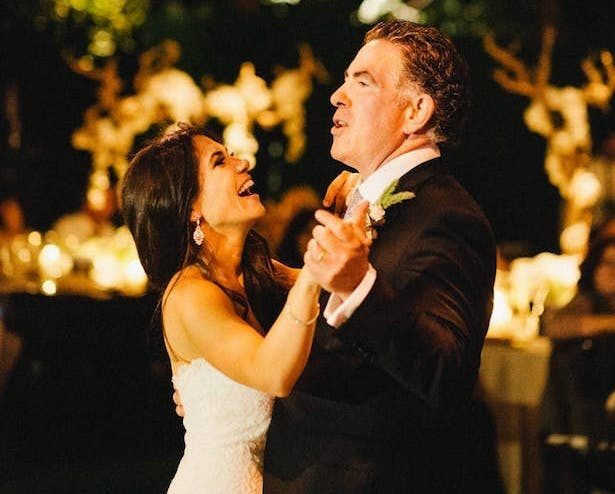 That being said, you may be thinking that the pressure is on to pick the perfect father-daughter dance song. 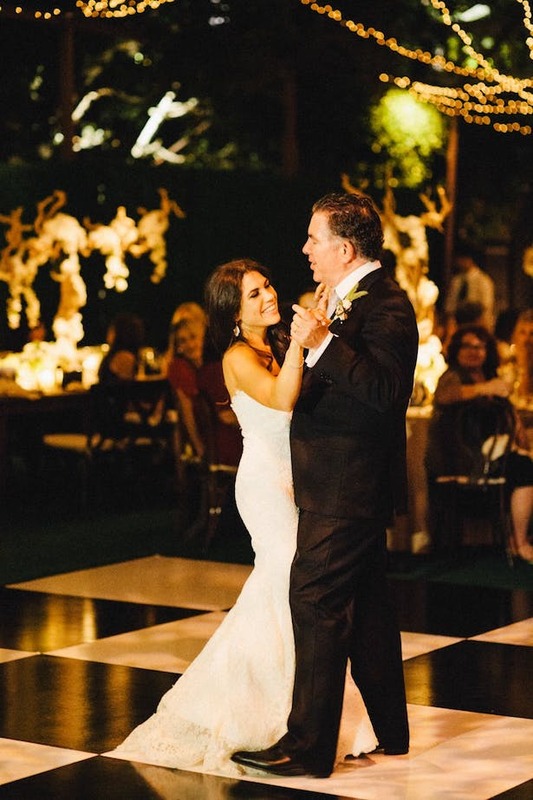 Do you go with a classic? Country? 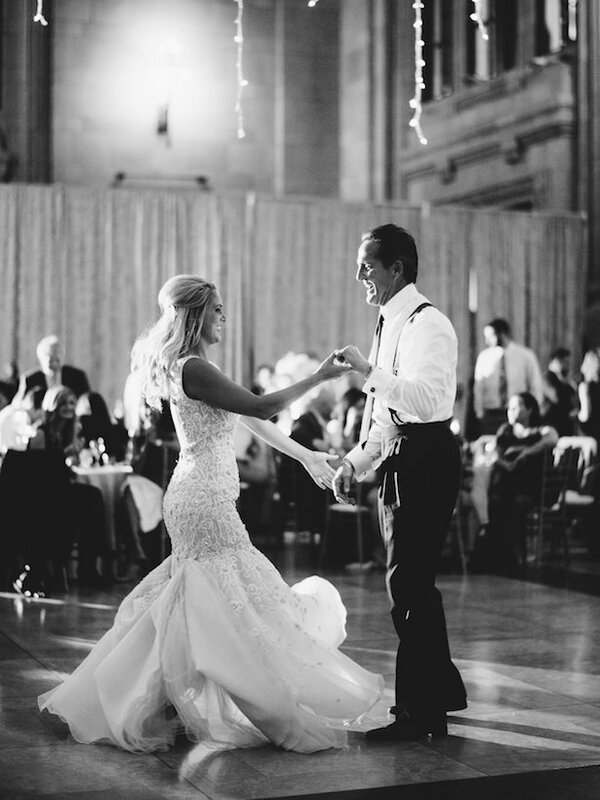 Do you want to attempt to be the newest YouTube sensation with a choreographed number? 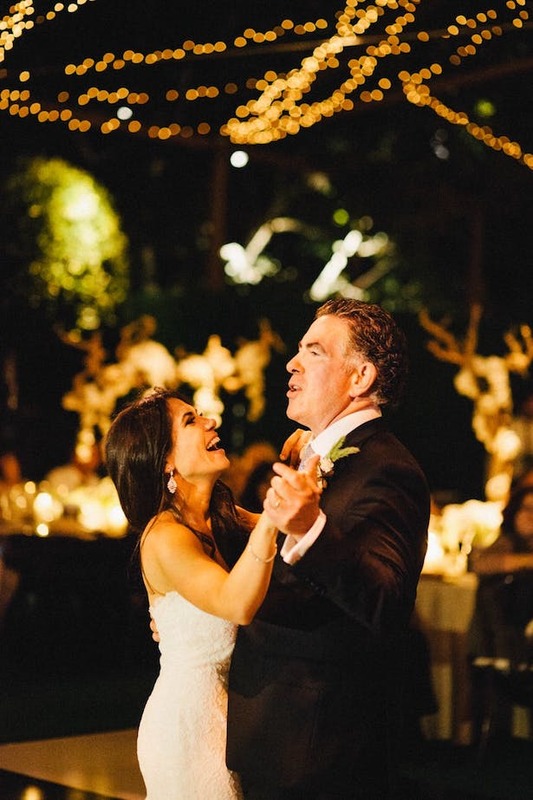 To help you choose the perfect melody for your touching dance with Dad we reach out to our friends at Wedding Forward to help us put together a playlist to highlight and honor your father-daughter bond on your wedding day.